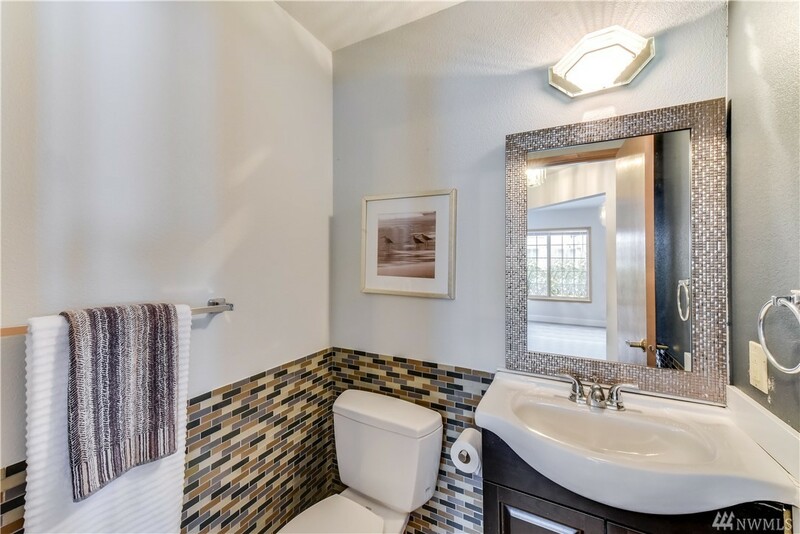 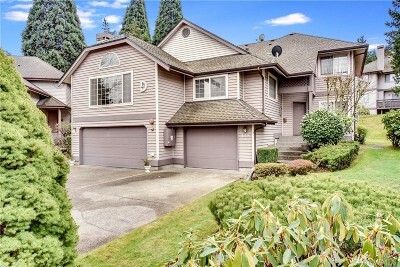 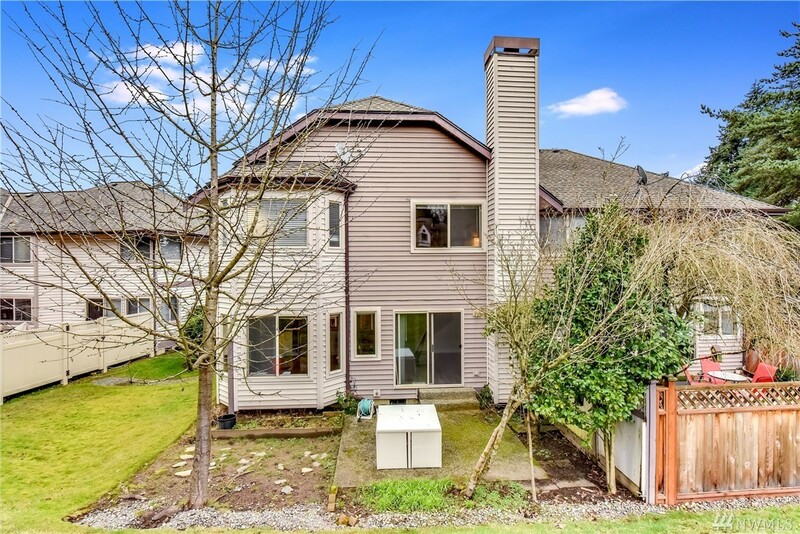 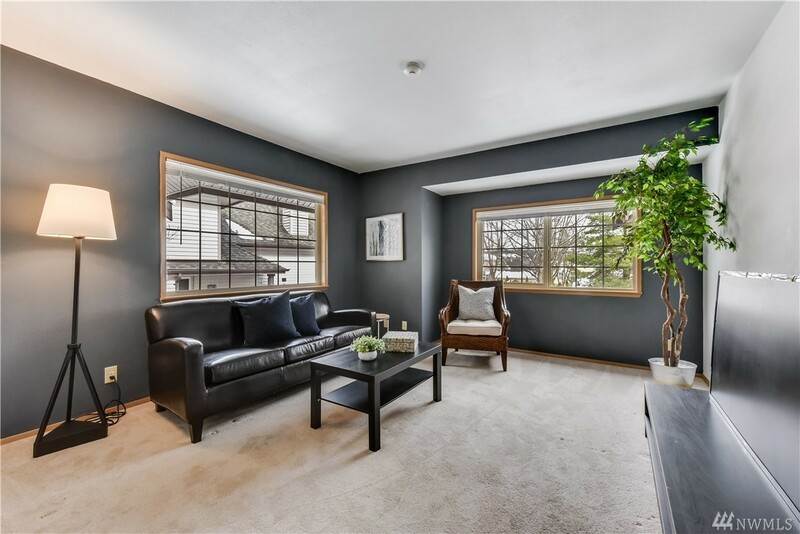 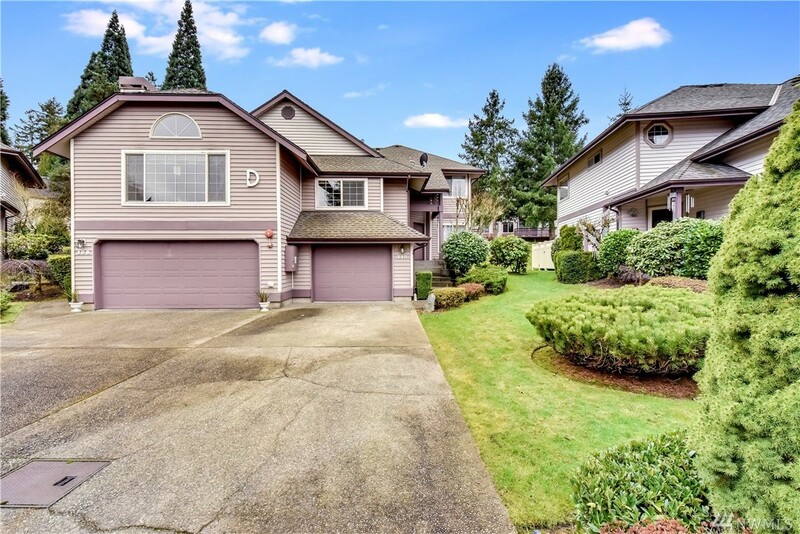 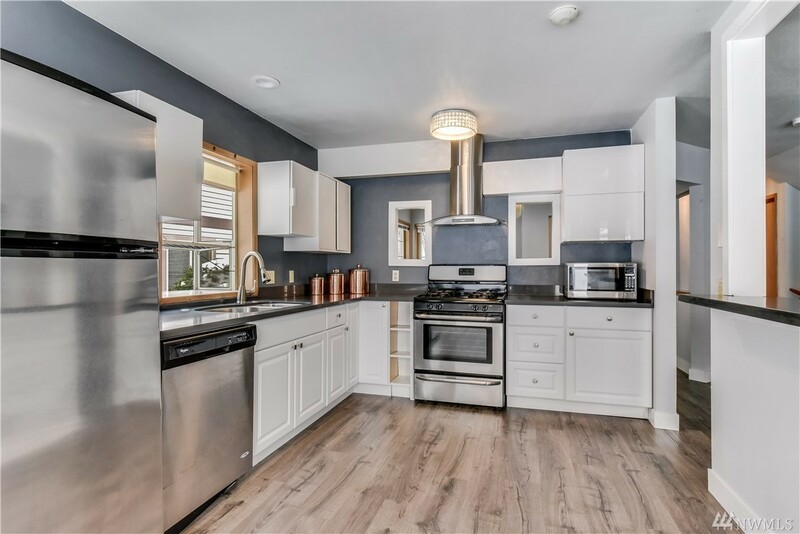 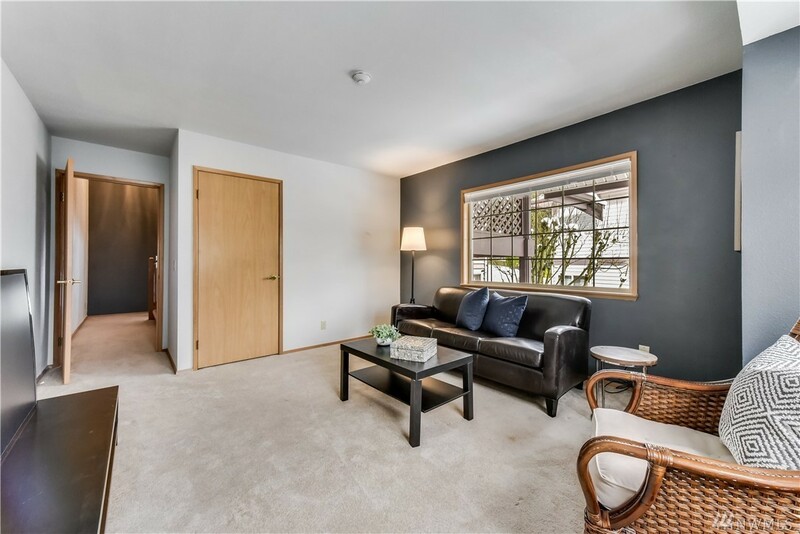 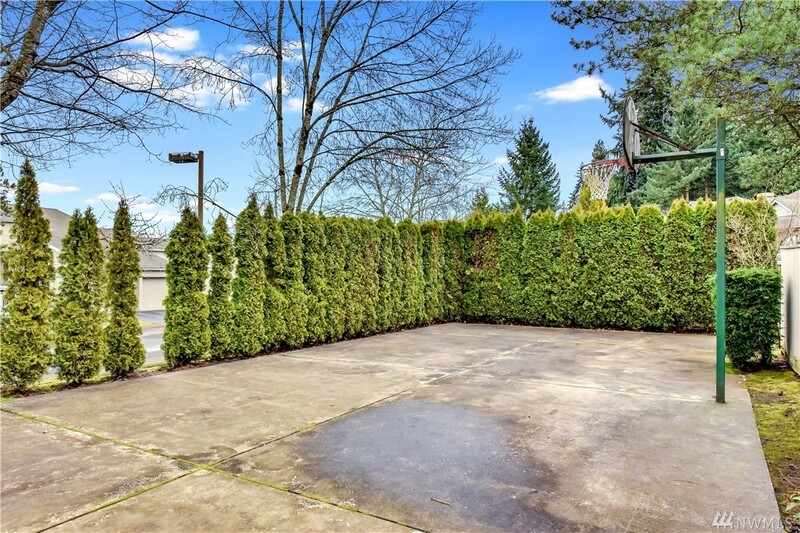 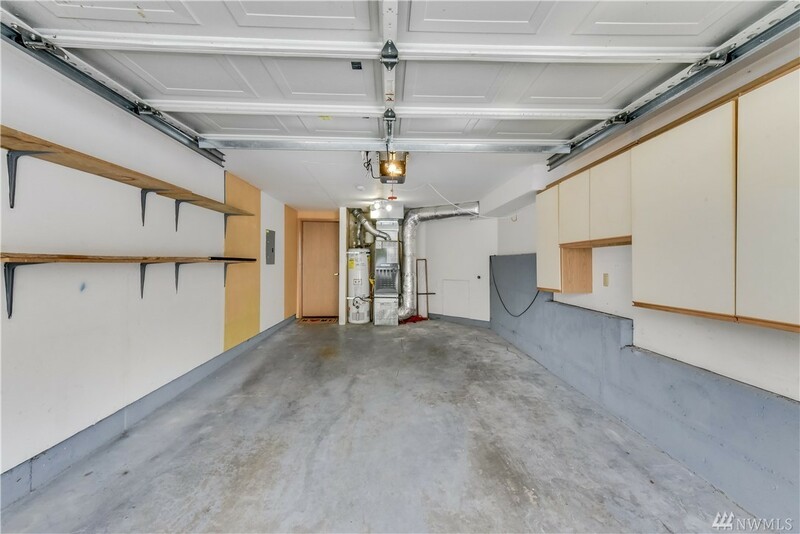 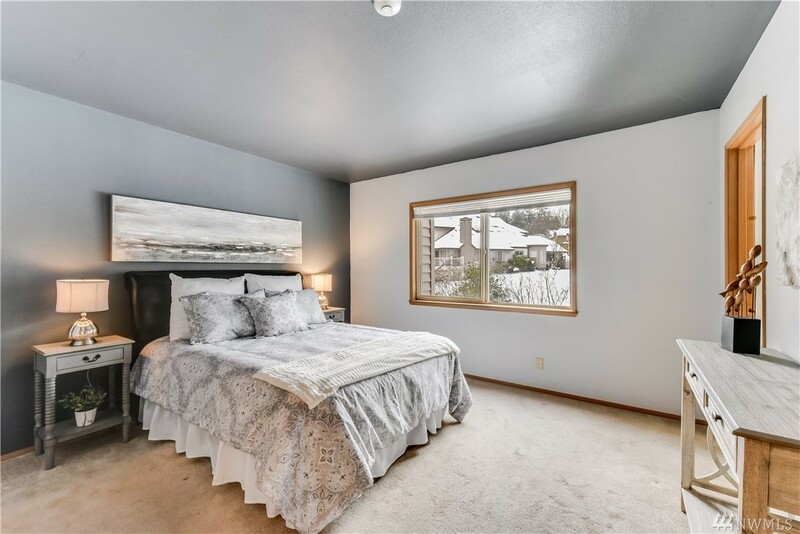 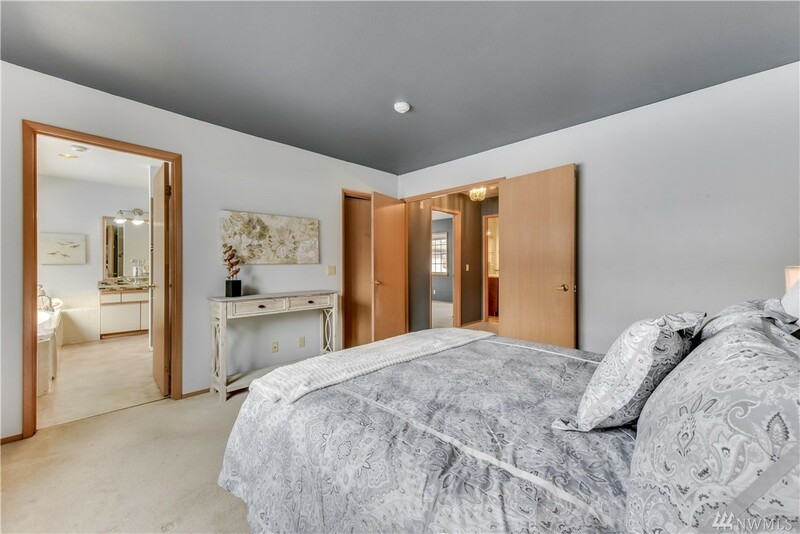 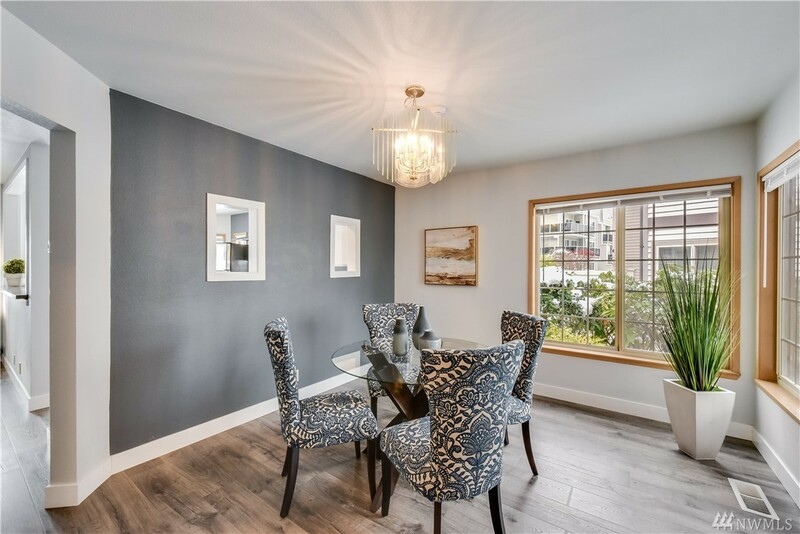 Bright NORTHEAST facing townhome located in desirable Walnut Hills 5 mins from Microsoft, 520, & downtown Redmond. 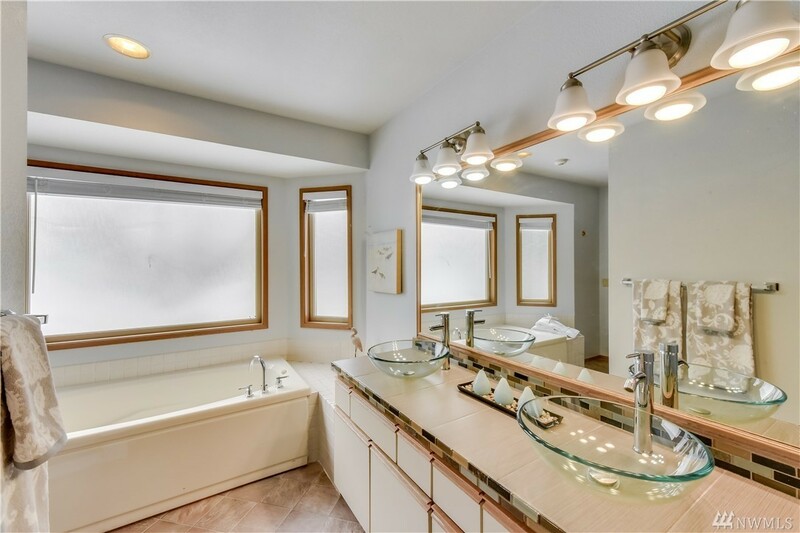 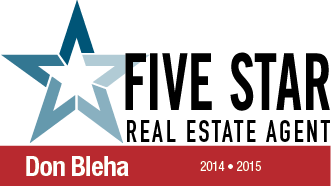 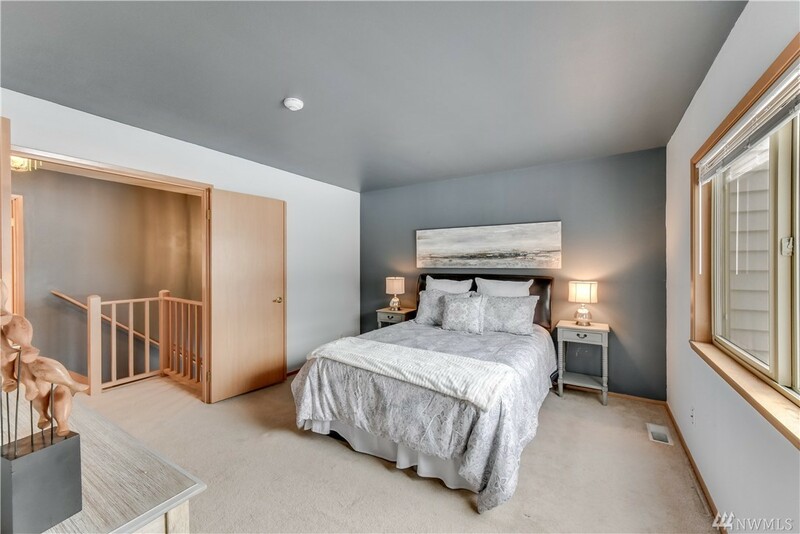 1530 S/F includes 3 big bedrooms & 2.5 baths. 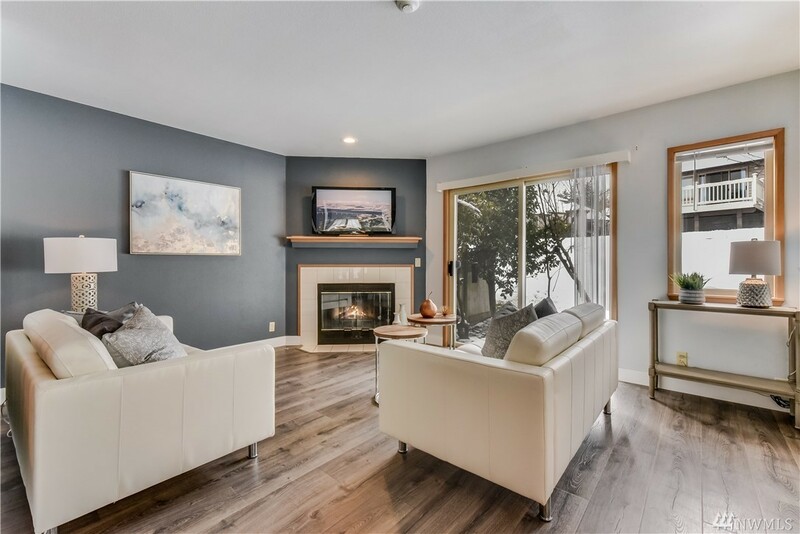 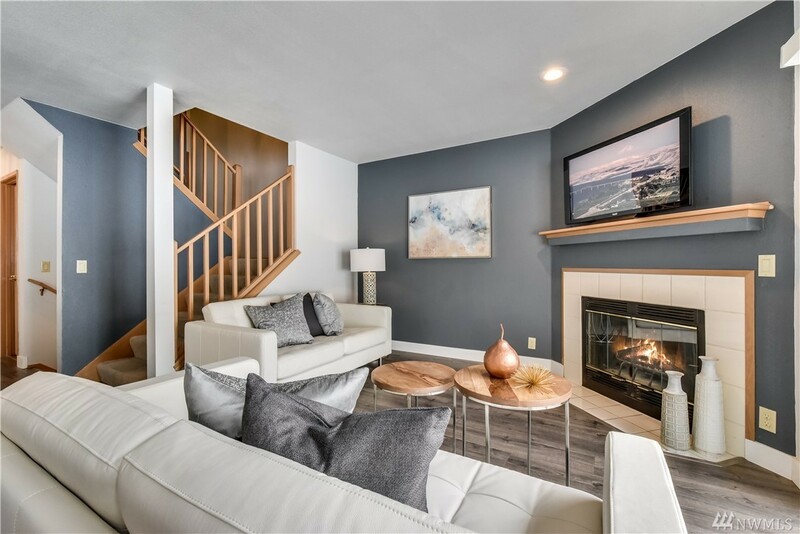 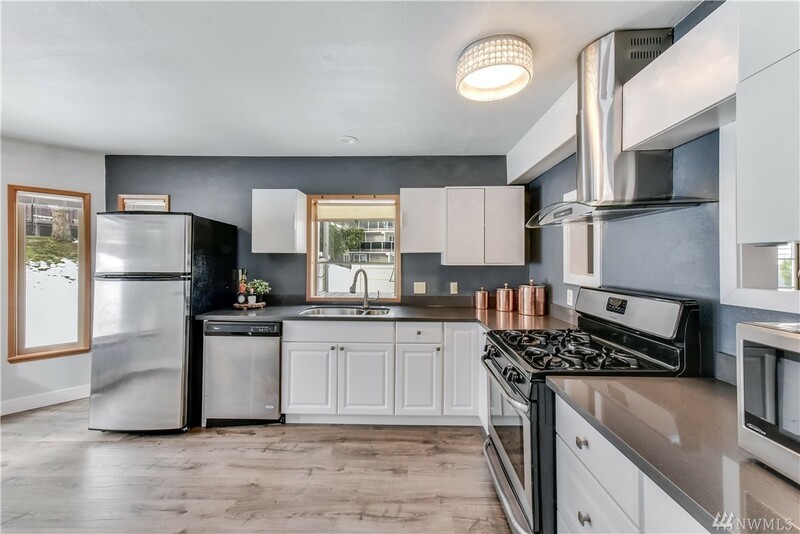 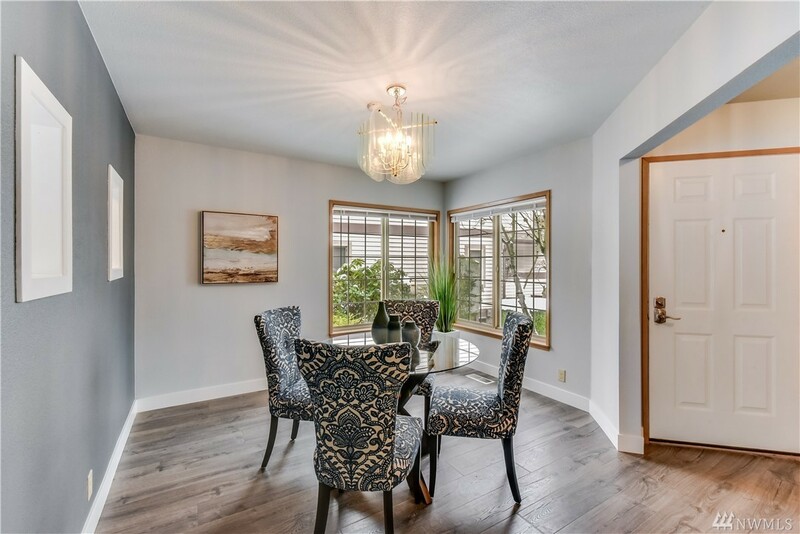 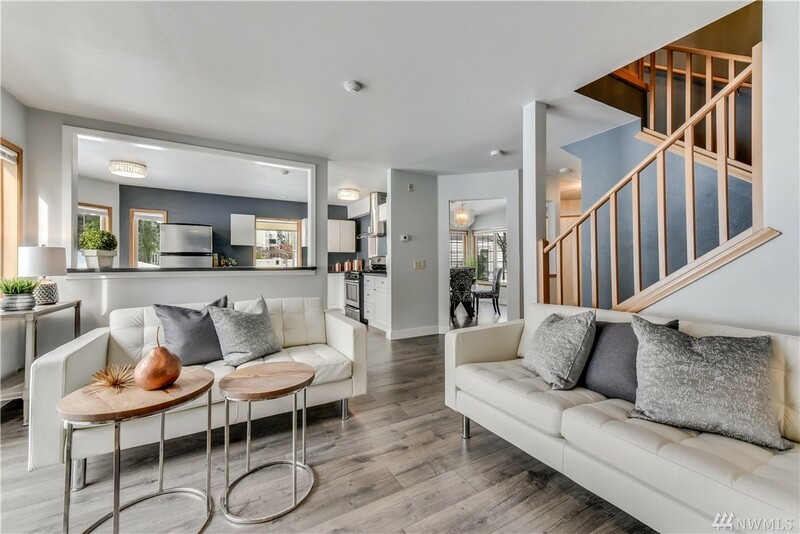 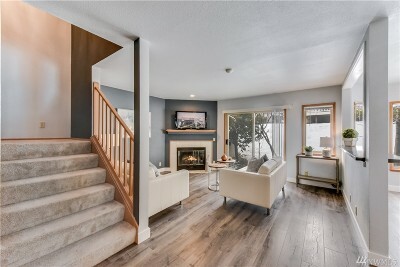 Great rm floor plan w/beautiful new V-plank flooring that connects all the main living areas. Chef caliber kitchen w/ quartz tops & S/S appliances. 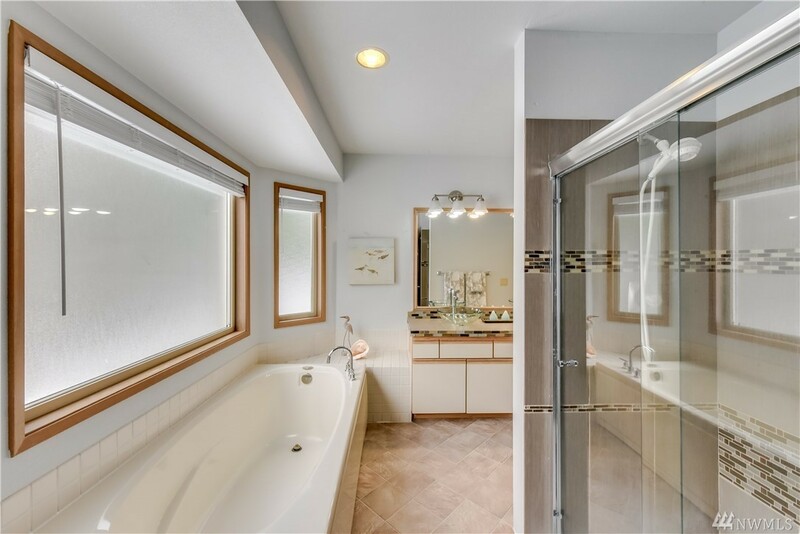 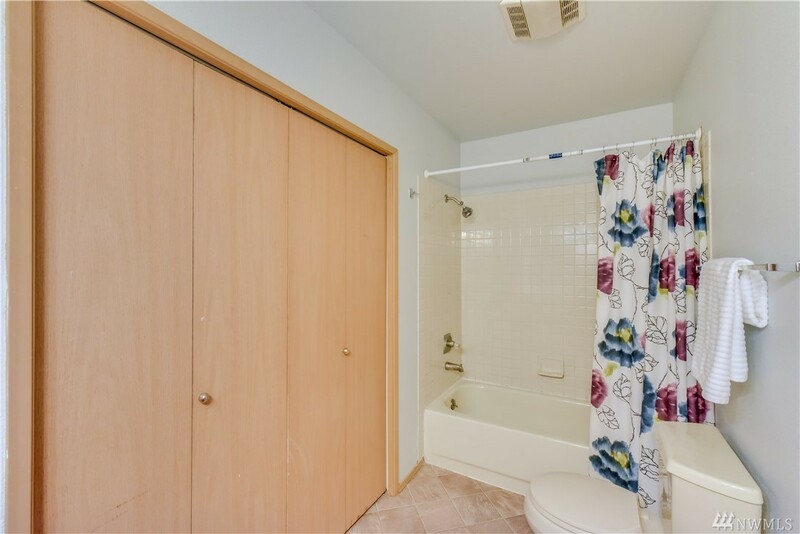 Large en-suite Master features updated bath. 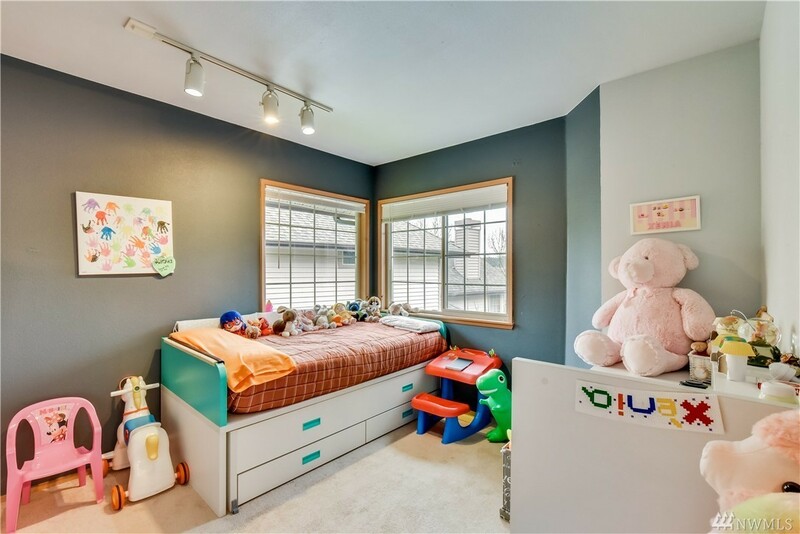 3rd Bdrm/family room space provides flexible living options. 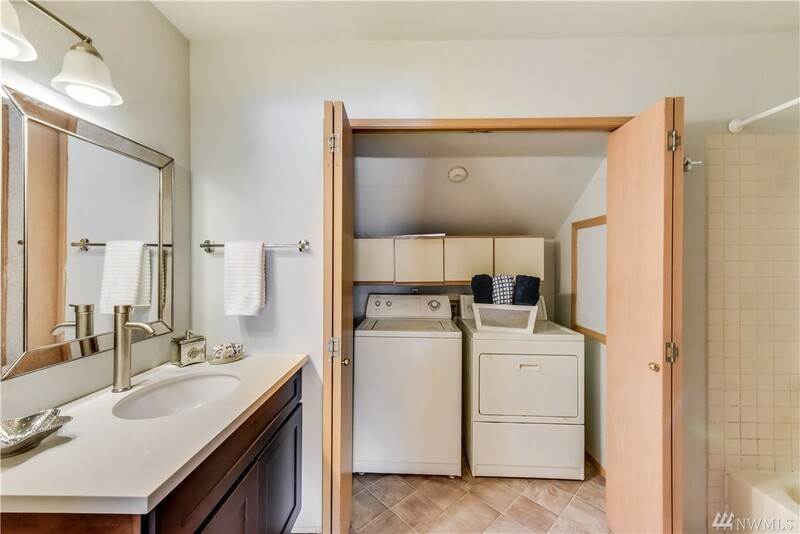 BBQ patio/Spacious garage/Fireplace/No rent cap/Low dues $350.00/Top rated schools!